 Incident – HM Coastguard called out the RNLI Blyth lifeboat to assist the Police after a person was reported to be in danger of falling from the Dun Cow Quay into the River Blyth. The Lifeboat was launched at 7.45 pm and reached the scene at 7.47 pm. On arrival at the scene The lifeboat crew stood by and liaised with local Police. After it was reported by the Police that the person was safe and ashore the lifeboat left the scene at 8.06pm and returned to station.